Another edition of Voices has come and gone. This year’s theme was Heart & Soul. 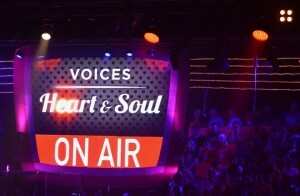 Voices is made up of 350 volunteers, 180 of which are singers. I am proud to be part of this choir already since 2000, singing in the High Alto section. This year, once again, I had the opportunity to perform a solo, singing Laura Pausini’s rendition of Io Canto. Taking part in Voices is always a magical experience. 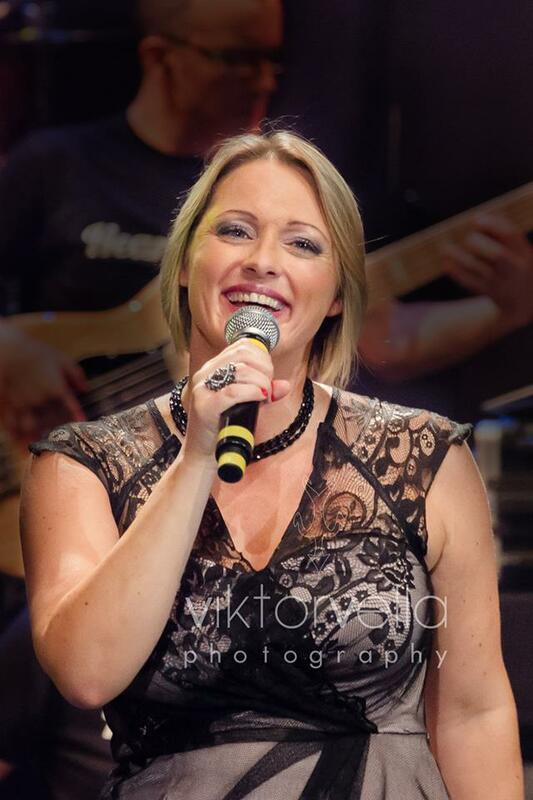 Not only are there wonderful harmonies, this year created by Kevin Abela, and two inspirational choir conductors Martina Caruana and Tony Vella, but the sense of togetherness and altruism is seen and felt amongst all the members, old and new. The memory of Louis Naudi, one of the founding members, who passed away 10 years ago, lives on in the energy, passion and dedication that all Voices members show. 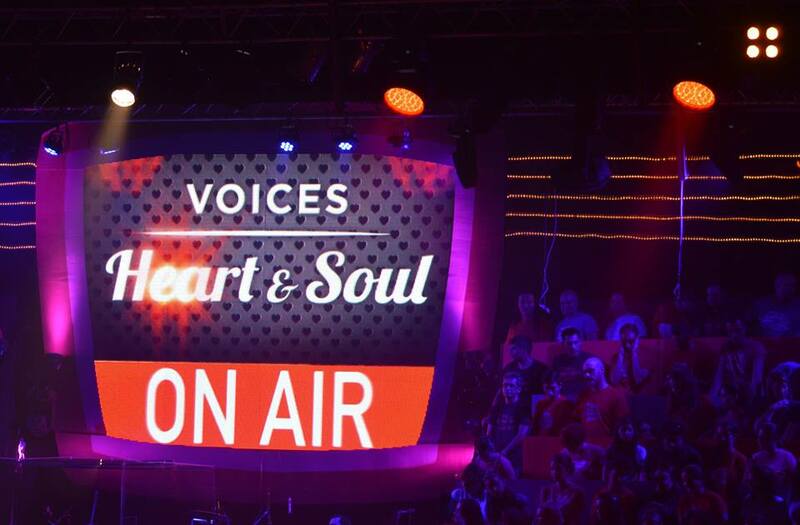 I already can’t wait for 2016 for the next Voices edition – it will be the 25th anniversary since its inception. Bring it on! This entry was posted	on Tuesday, October 14th, 2014 at 9:07 am	and is filed under Uncategorized. You can follow any responses to this entry through the RSS 2.0 feed. You can leave a response, or trackback from your own site.